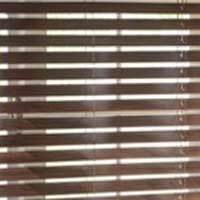 Blinds can be used on their own to add drama or simplicity to a room or with curtains to complement or contrast and with blinds supplied and fitted by Darling Interiors of Bath we use our vast experience to help create your desired effect. 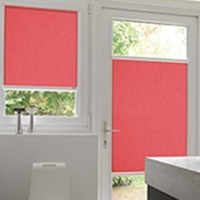 Whether you choose a Roman, Pleated, Panel, Vertical, Venetian or Roller blind, Darling Interiors can advise you on the best fabric and finish to suit the room. 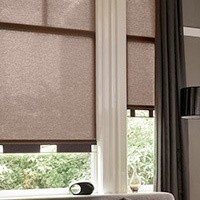 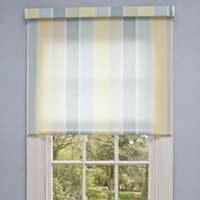 Our Roman blinds come fully lined in either blackout or cotton fabric and their easy to use and strong cords make sure your blind will last trouble free for years.All our blinds comply with the new child safety legislation, our Roman blinds can be hand or machine finished on a baton or chain header. 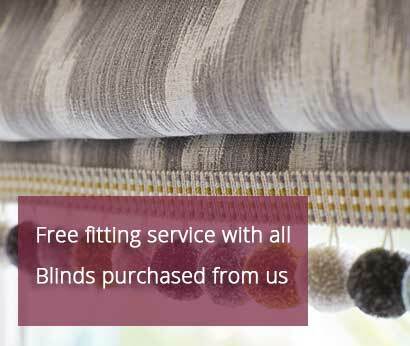 Book an in-home appointment and enjoy the convenience of having us come to you, with will bring our entire collection and plenty of expert style advice. 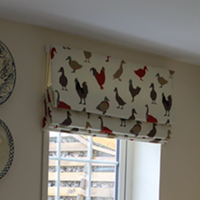 We save you time by bringing hundreds of fabric swatches to your home – evaluating fabrics within the context of the intended architectural space can often help in deciding whether a particular colour, pattern, or style will work. 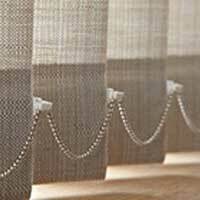 While you browse our massive range, we will be busy measure up and offering advice. 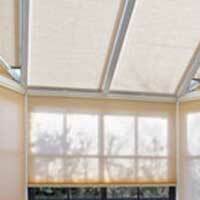 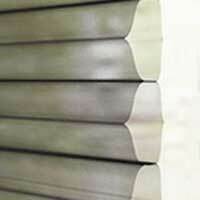 We’ll talk you through our lining and manufacturing options and the different types of blind and fixing available. 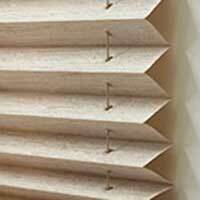 Darling Interiors supply made to measure blinds in Bath, Trowbridge, Frome, Melksham, Westbury & Warminster and all surrounding areas.